The EFJ calls on the Maltese government to respond positively to the request of the family of Ms Caruana Galizia to establish an independent public inquiry conducted by a panel of respected international judges, retired judges and/or qualified individuals with no political or government links. The EFJ calls on the European Commission and the European Parliament to strongly improve the current draft of the proposal for a directive on the protection of whistleblowers (even those reporting directly to the media). 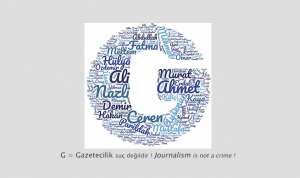 The EFJ calls on European governments to follow the example of the Netherlands and finally start implementing the 2016 CoE Recommendation on the protection of journalism and safety of journalists and other media actors. 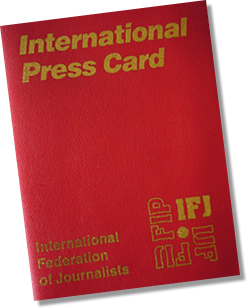 The EFJ calls on European governments to endorse the IFJ Proposal for an International Convention on the Safety and Independence of Journalists and Other Media Professionals. 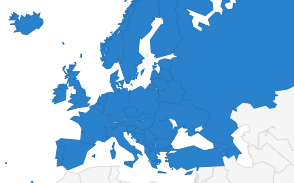 In the past three years, 18 journalists, including Daphna Caruana Galizia, have been murdered in the EU Member States and in the EU candidate countries. 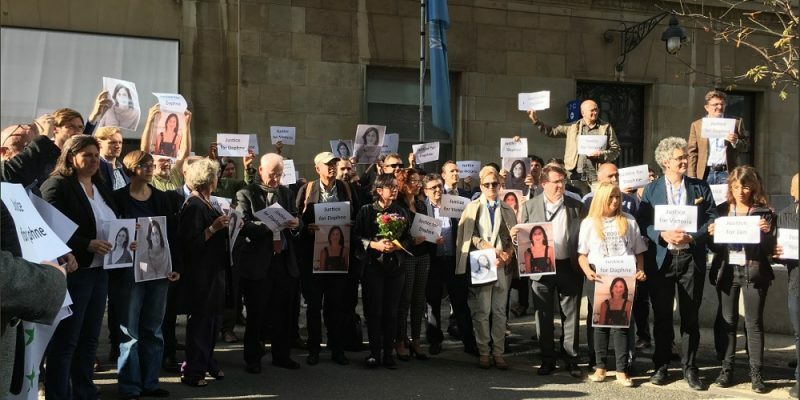 If European policymakers really do not want to betray the memory of these killed journalists, we expect them to make concrete decisions, beyond the symbols. I ask First Vice-President Timmermans, commissioners Jourova and Gabriel, Malta’s prime minister Joseph Muscat and all Heads of Government in the EU to take our demands seriously.